During the period of 1964 to 1971 Third generation computers were developed. The third generation computers emerged with the development of IC (Integrated Circuits). The invention of the IC was the greatest achievement done in the period of third generation of computers. IC was invented by Robert Noyce and Jack Kilby in 1958-59. 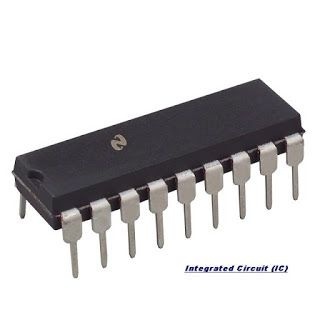 IC is a single component containing a number of transistors. Transistors were miniaturized and placed on silicon chips, called semiconductors, which drastically increased the speed and efficiency of computers. Keyboards and monitors developed during the period of third generation of computers. 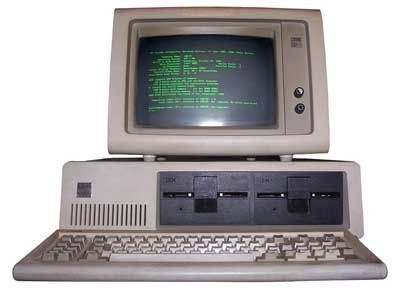 The third generation computers interfaced with an operating system, which allowed the device to run many different applications at one time with a central program that monitored the memory. 1) (IC) was used instead of transistors in the third generation computers. 2) Third generation computers were smaller in size and cheaper as compare to the second generation computers. 3) They were fast and more reliable. 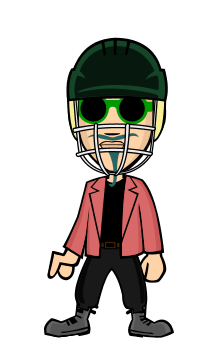 4) High level language was developed. 5) Magnetic core and solid states as main storage. 6) They were able to reduce computational time and had low maintenance cost. 7) Input/Output devices became more sophisticated. 3.Manual assembly of individual components into a functioning unit was required. 4.Commercial production was difficult and costly. PDP-8, PDP-11, ICL 2900, IBM 360 and IBM 370 are the examples of third generation computers.